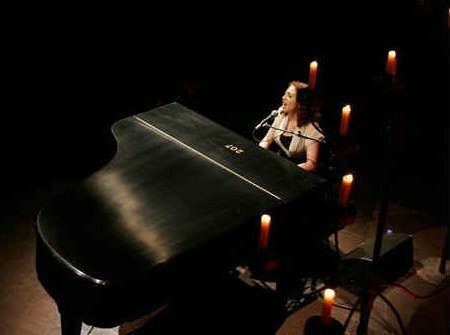 The Artist’s Den, which puts on fancy shmancy concerts I don’t get invited to, just released their first in a series of a video podcasts featuring Regina Spektor live at Angel Orensanz. Upcoming podcasts to feature Patty Griffin, Secret Machines, Martha Wainwright, and Joseph Arthur. Don’t get too excited though, it’s just one song, not the whole show. Click here to subscribe to the podcast.